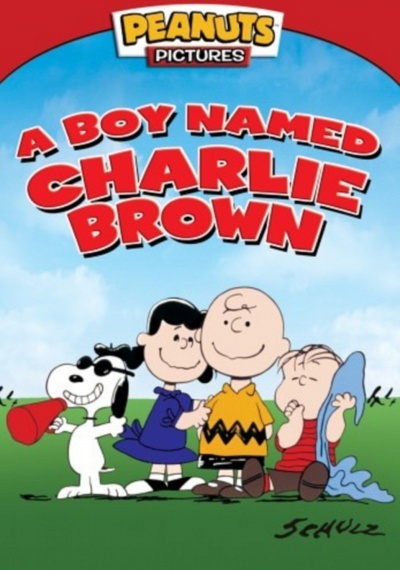 A Boy Named Charlie Brown :: Movie Information :: RabbitTV GO! Poor Charlie Brown. He can't fly a kite, and he always loses in baseball. Having his faults projected onto a screen by Lucy doesn't help him much either. Against the sage advice and taunting of the girls in his class, he volunteers for the class spelling bee...and wins!